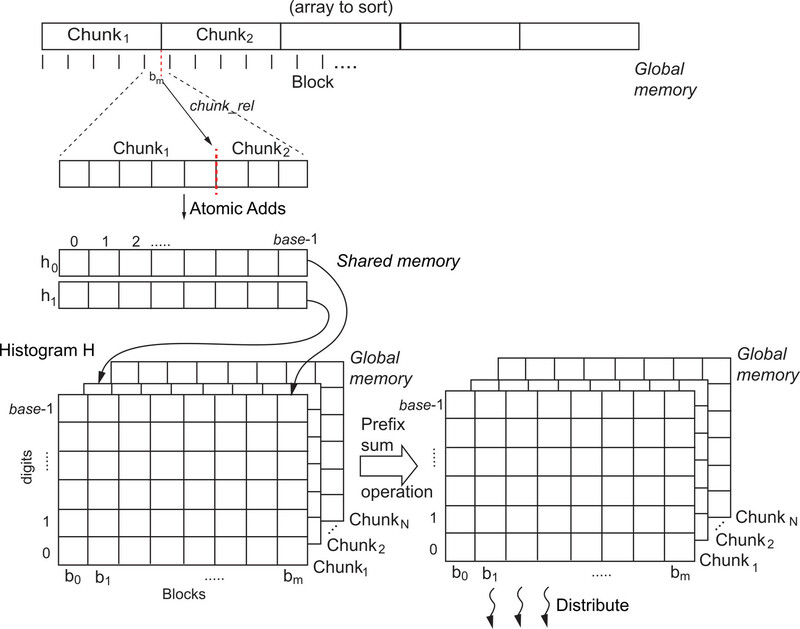 This is a paper I wrote with Rafael Radkowski that describes an algorithm for constructing kd-trees in parallel on the GPU. This algorithm was developed to speed up 3D object tracking using the ICP algorithm in the ARLab at Iowa State University, and it allowed us to track objects in scenes an order of magnitude larger than before. You can download the postprint (accepted, peer-reviewed) version directly below, or get the copy-edited, published version from Springer in the International Journal of Parallel Programming.